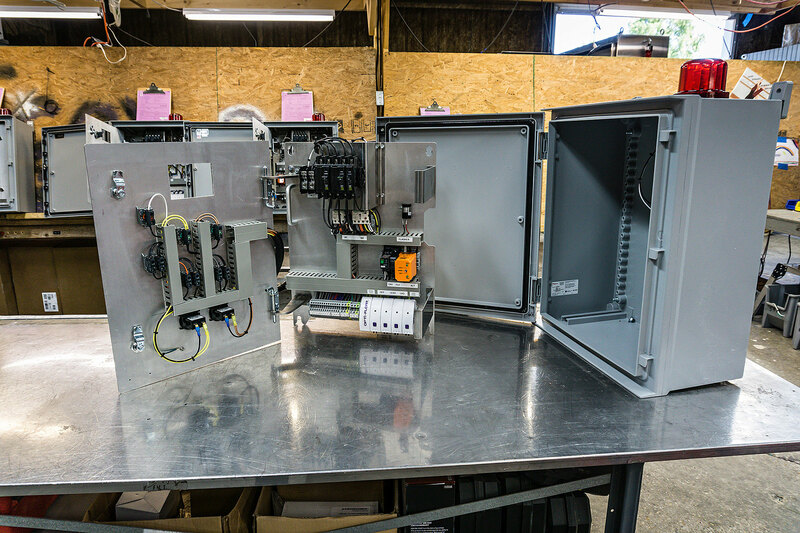 In the past, troubleshooting of electrical control panels has only been done in the field and in all types of weather conditions. The CAMO® system was designed and developed to specifically address the problems associated with both maintenance and mitigation. The CAMO® system is control panel hardware with a means and method of quick and easy removal of the entire interior. The control enclosure is left in place with conduits and external wiring attached. 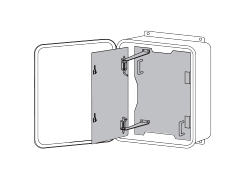 The inner door with mounted components can be separately removed while all external wiring is easily disconnected using separable terminal strips. The user may have spare assemblies placed in storage and when maintenance is required, the entire assembly can be rapidly switched out. As you can see in the video above, the entire disassembly process can be done in less than 5 minutes. Let us know how we can provide a custom solution for your needs.